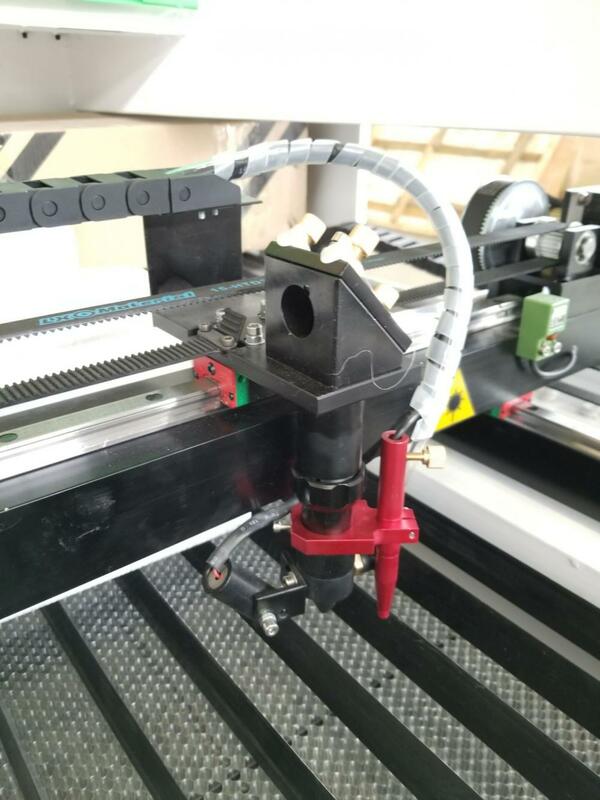 Advantages of Fiber Laser Cutting Machine than other metal cutting equipment such as wire cutting, plasma cutting etc. 1. High accuracy for high precision parts and letter cutting. 2. Fast speed: 100 times speed than wire cutting. 3. Small hot affecting area keeps flat and nice cutting line. 4. 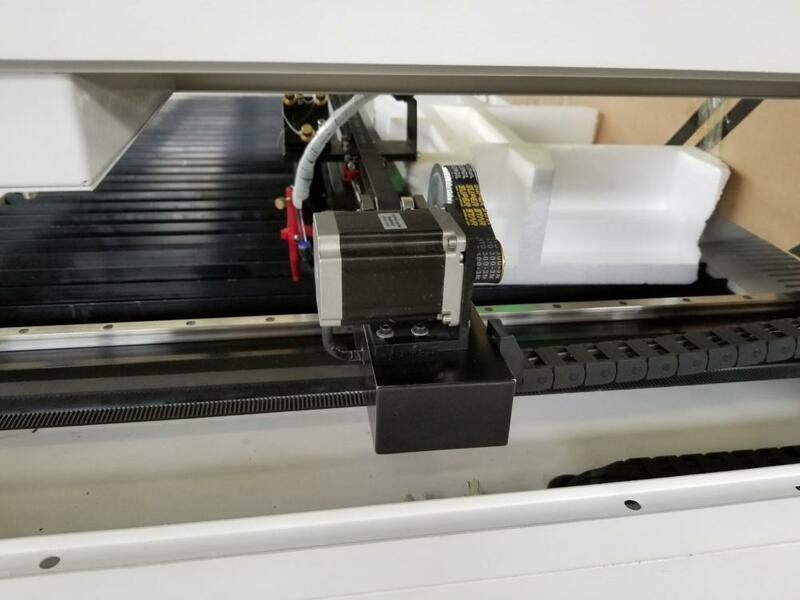 High performance to price ratio: the price is only 1/3 of that of Co2 Laser Cutter and 2/5 of that of CNC. 5. 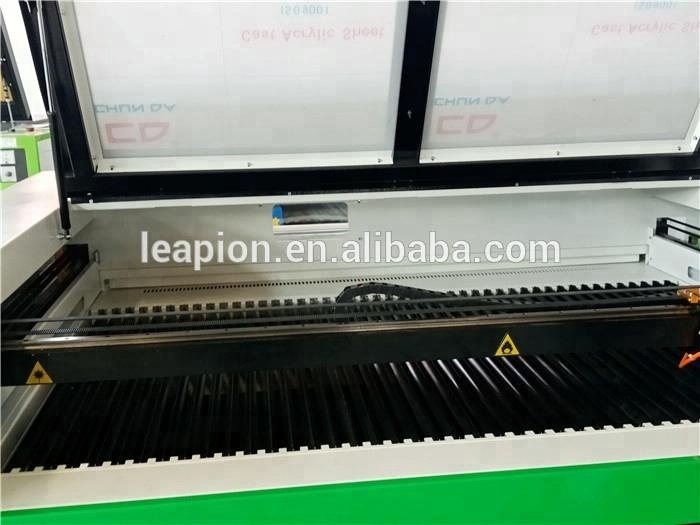 Low using cost:only 1/8~1/10 of same power Co2 Laser Cutting Machine, 2.5USD/per hour. 6. 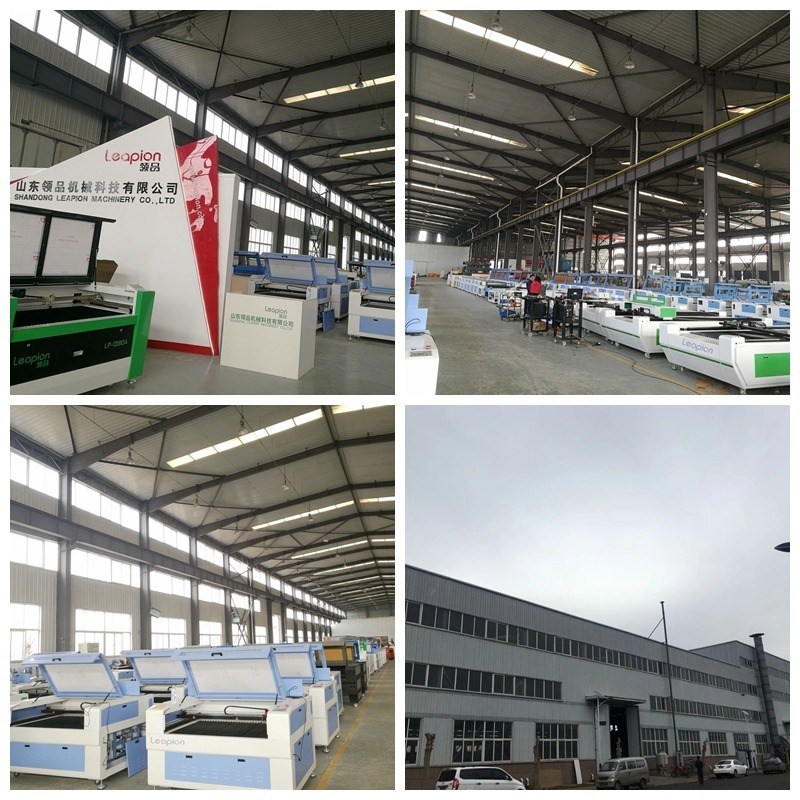 Low maintenance cost: only 1/10~1/15 of same power CO2 Laser Cutting Machine, only 1/3~1/4 of same power. 7. 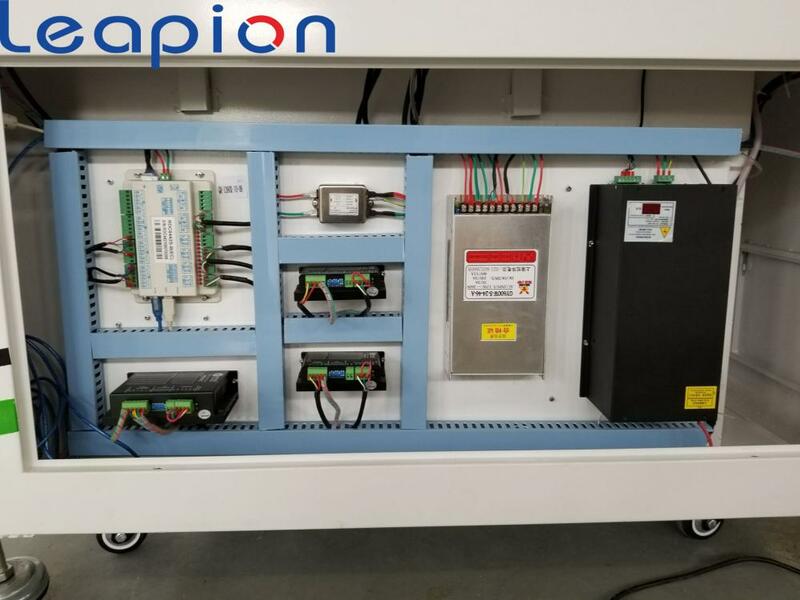 Top Best stable performance YAG module. 8. 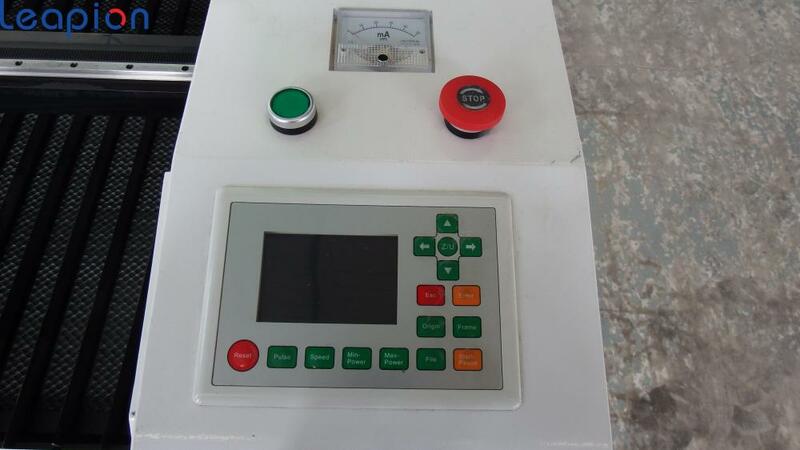 Compared with CNC Punching machine, YAG laser cutting machine has the following advantages. CNC Router , UV inkjet printers for various applications such as signage, advertising, Woodworking furniture. 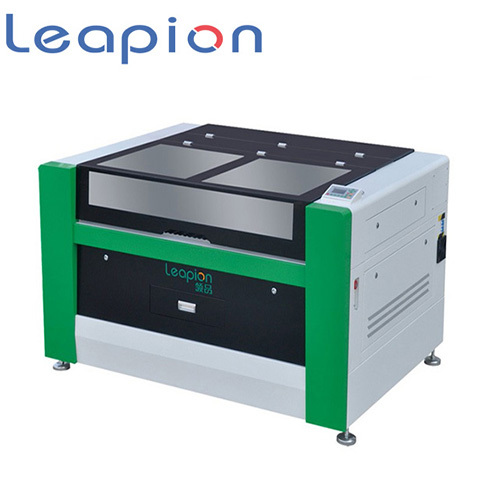 Looking for ideal Laser Engraving Machine Manufacturer & supplier ? We have a wide selection at great prices to help you get creative. 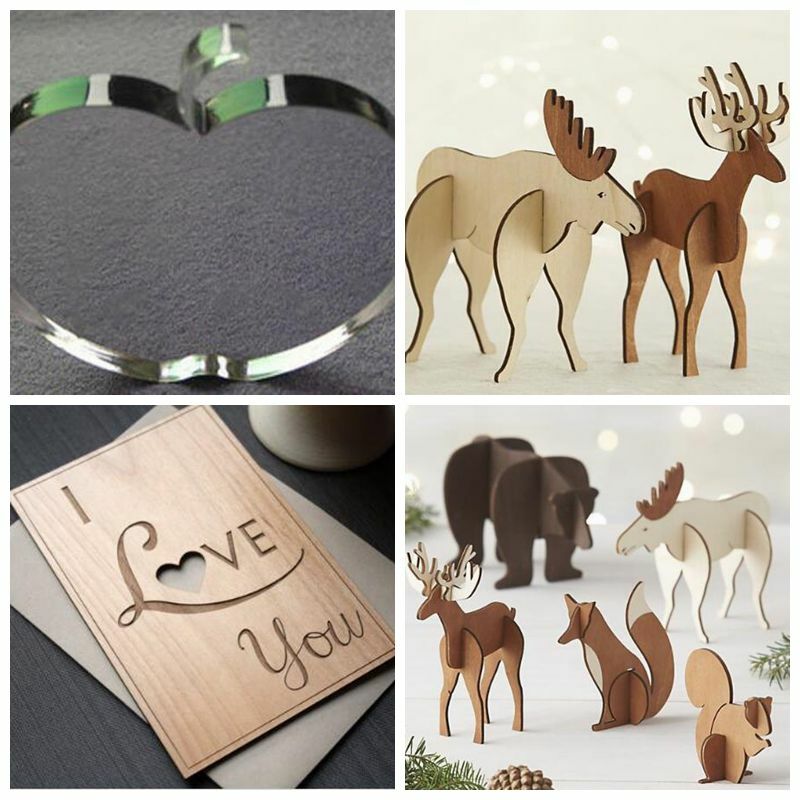 All the Co2 Laser Cutting Machine are quality guaranteed. We are China Origin Factory of Laser Machine Standard. If you have any question, please feel free to contact us.